If you resolve to live more openly this year, then removing an interior wall is probably on your agenda. It’s a project that often seems simple enough: Grab a sledgehammer and voilà, you’ve got a spacious new great room. But it’s definitely more involved than that. 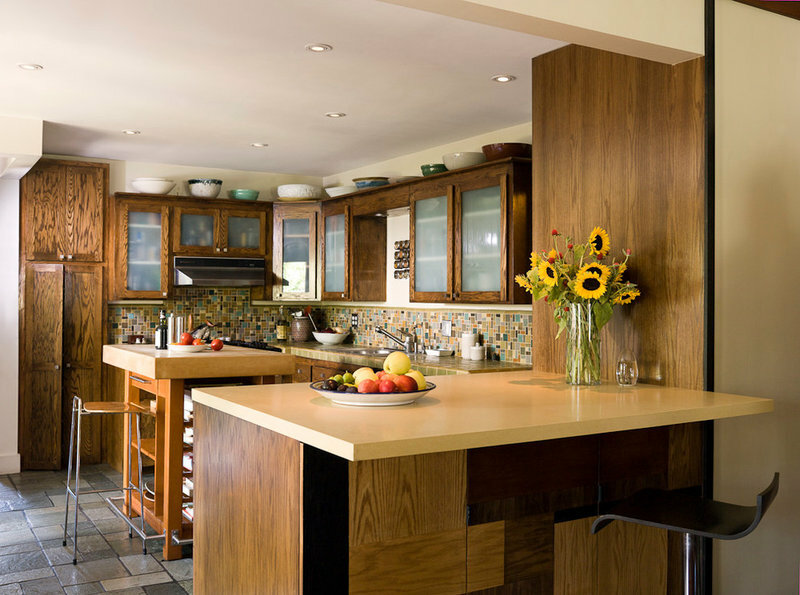 Depending on what’s inside that wall, and the extent of its structural bearing, removing a wall can be a painless endeavor or a major structural change. Here’s what to consider. Creating a pass-through or additional seating space is another reason. 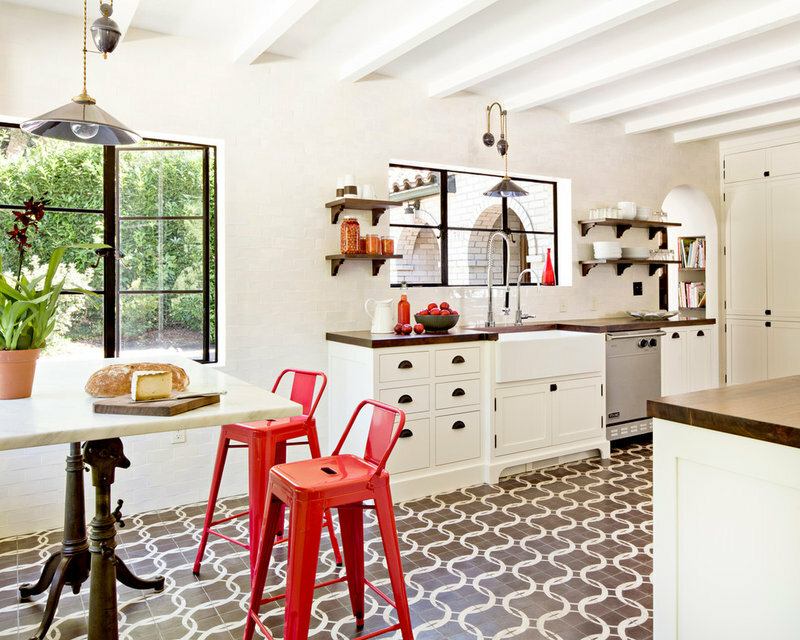 A wall was removed in this Los Angeles kitchen to open it to the adjoining dining room. 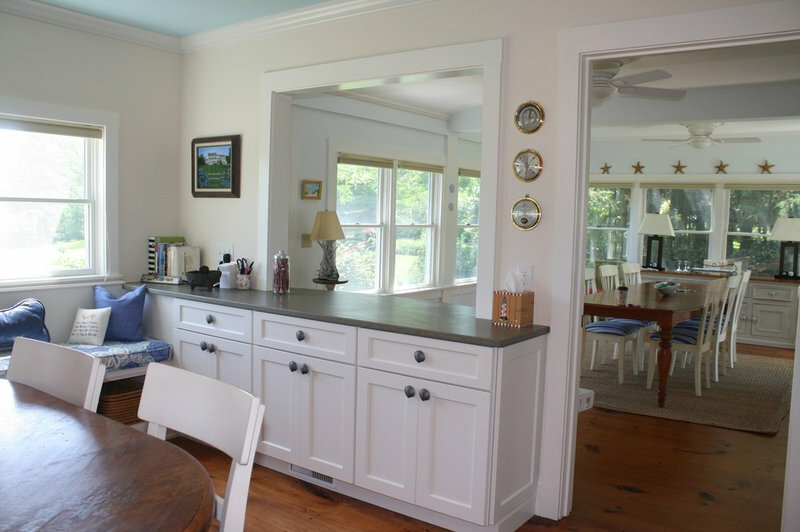 A peninsula adds additional seating and counter space. Who to hire: This depends on the structural bearing of the wall and what’s inside it — plumbing, HVAC, electrical etc. An experienced general contractor can do an initial consultation and assess your wall for as little as $100, says builder Jeff Andreson. But an architect is probably the best bet. “They might have a different way of approaching the situation that may not require taking as much wall out, which can save you money,” says architect Jeffrey Veffer. Removing an entire wall may completely change the character of a space, he says, so keeping parts of the wall might be in your best interest. A structural engineer may also be required. Also, it’s sometimes difficult to determine whether a wall is load bearing or not. So it’s always best to call in a professional. “I’ve been in houses and said, ‘I don’t think that’s a bearing wall,’ and then go into the basement and find that it is. It may not look like it, but it’s best to figure out before you start swinging the sledgehammer,” Veffer says. When removing a wall, you’ll have to consider what’s going to happen to the floor and ceiling. Hardwood floors will be difficult to patch between rooms and be made to look seamless. “It’s difficult to patch that one missing wall area and make it blend in,” says Andreson, whose wall removal project is shown here. 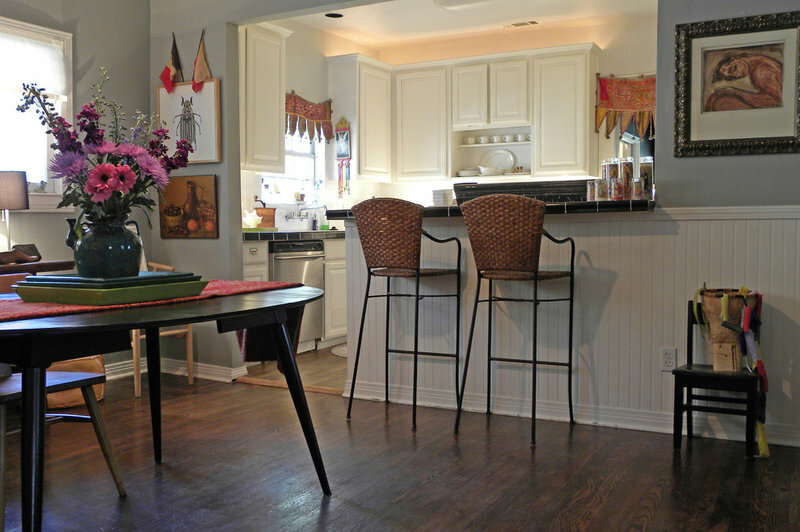 Ideally, you’ll replace the floors to make everything match up. Veffer says he’s seen projects where they were able to match the wood pieces, sand the area and restain it with good results, but not perfect. Carpet is much easier. 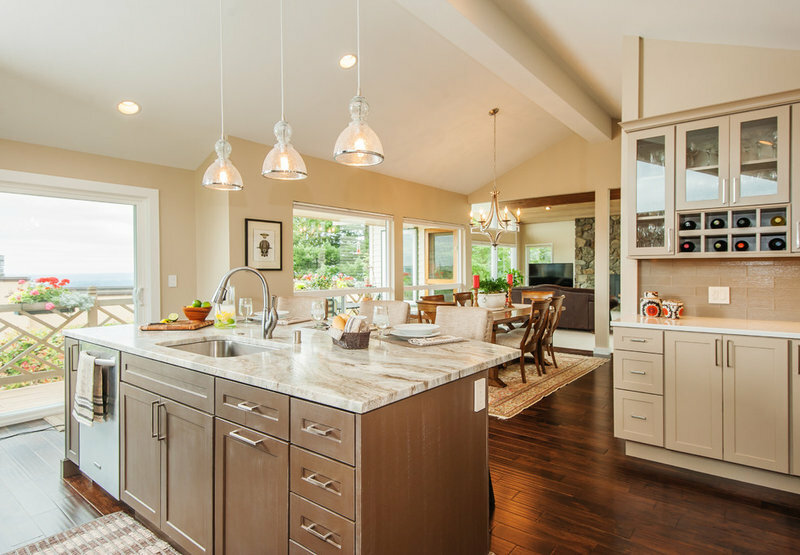 Ceilings are another thing to consider. Matching popcorn ceilings or smooth skim is fairly easy, Andreson says, but molding is where it gets tricky. 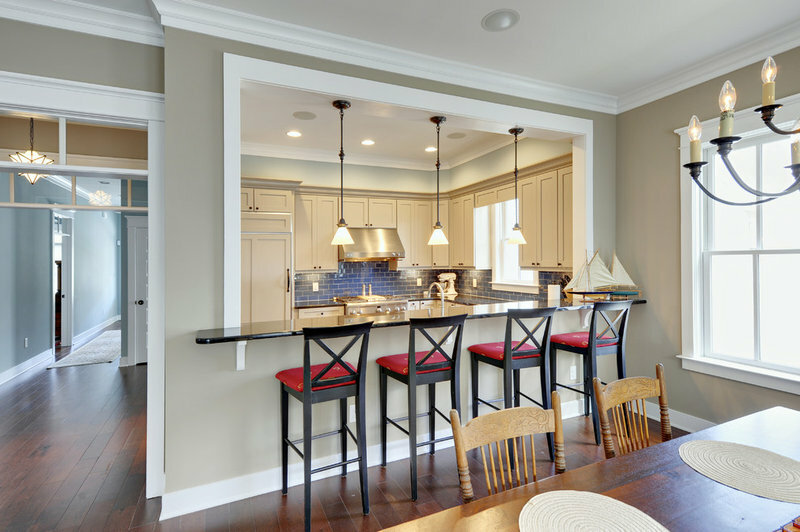 If you have older molding that you want to keep, it’s going to be difficult to match that with the new space. Plus, he says, you never know what you might find in the walls. When removing a wall in a 1920s house, he found an unused gas line running to the second floor. He had to bring in a professional to remove it — an expense the homeowner hadn’t anticipated. Whatever your budget, Veffer suggests adding 20 percent for any unforeseen things that may come up inside the walls. Project length: About two weeks, not including putting in flooring and finishing touches on the ceiling. Permit needed: Will vary from city to city. 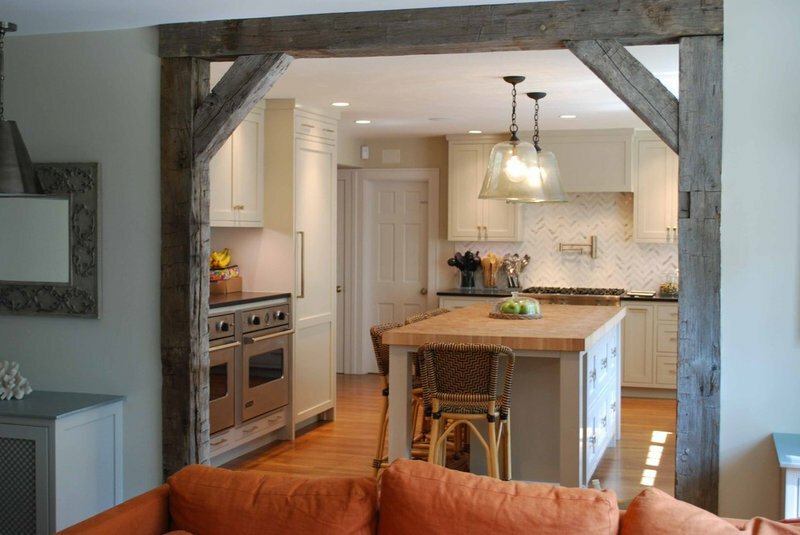 The rule of thumb is that if it’s not a structural wall, a permit is not required. 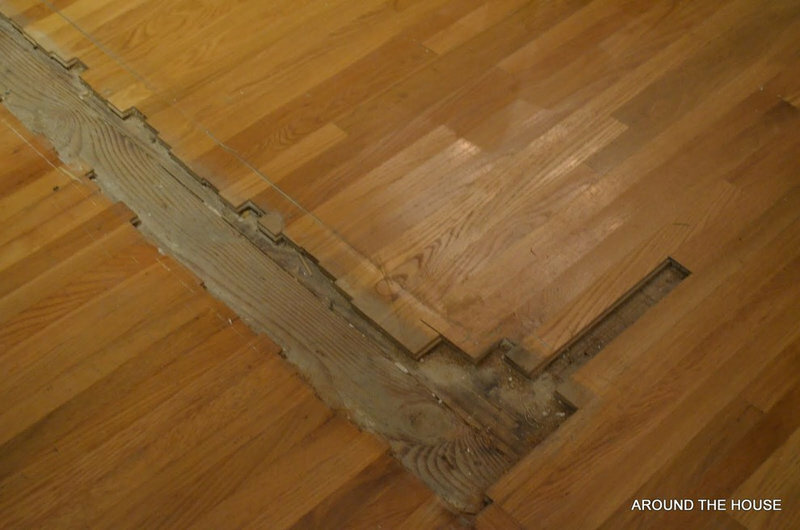 Best time to do this project: If you’re planning to redo your floors, that’s the right time to remove a wall. Also, the project tends to kick up a lot of dust and cause a fair amount of noise, so if you have an opportunity to stay with friends or relatives or at a hotel, that’s the time to do it. Contact us for a list of construction professionals in our area!